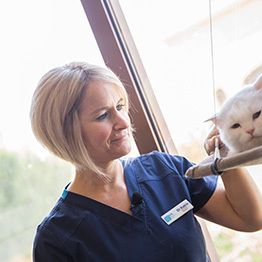 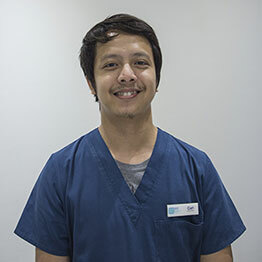 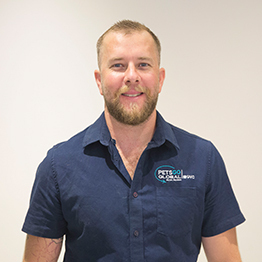 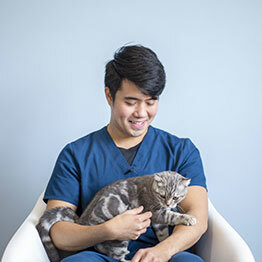 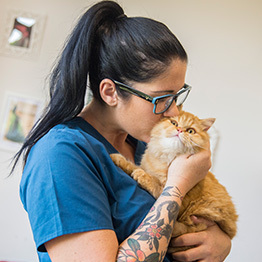 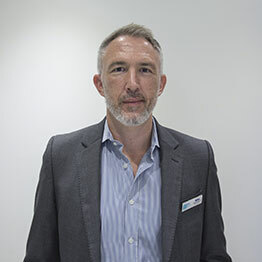 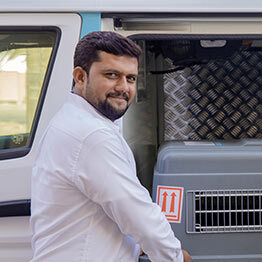 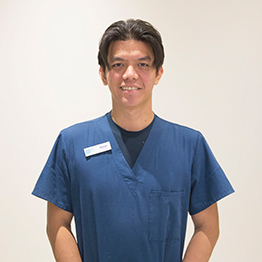 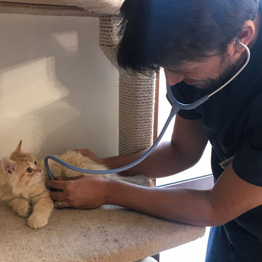 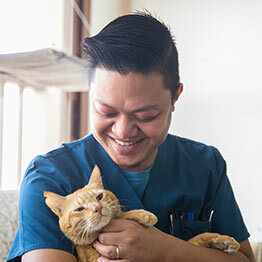 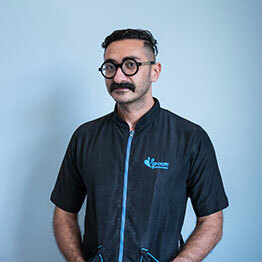 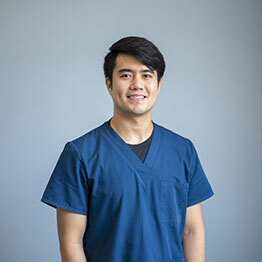 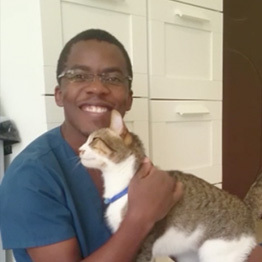 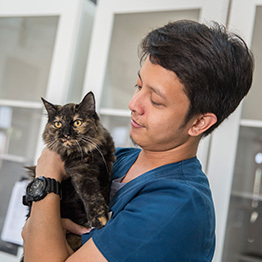 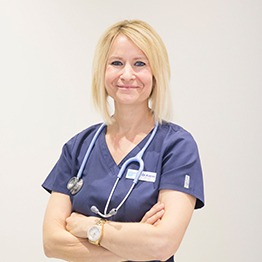 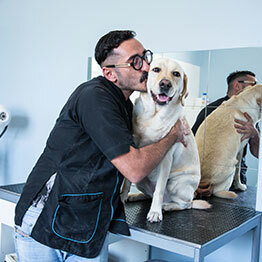 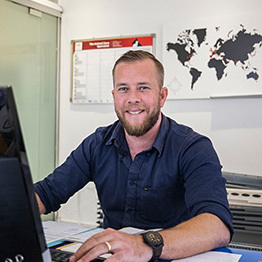 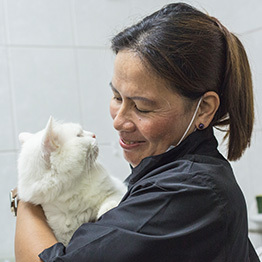 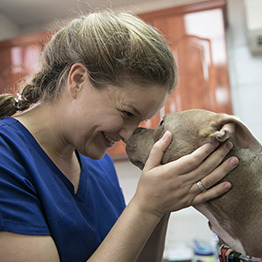 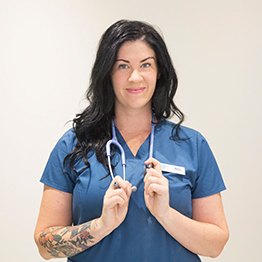 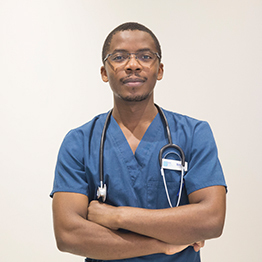 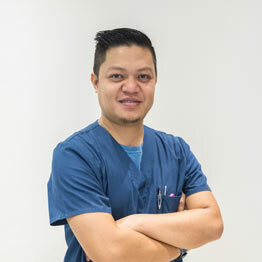 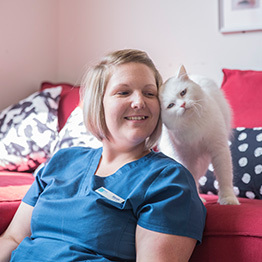 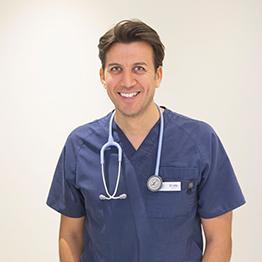 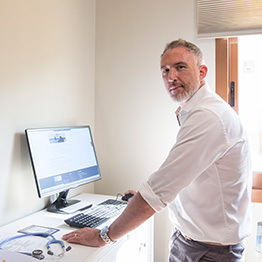 Our team of dedicated and caring Western-trained veterinary professionals have been carefully selected for their love and compassion towards animals, as well as their skills and qualifications. 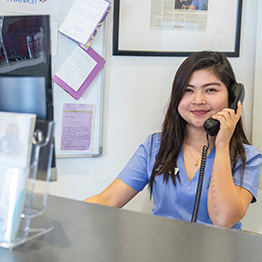 If you share our passion and are interested in joining the team, please contact us to find out more about current opportunities. 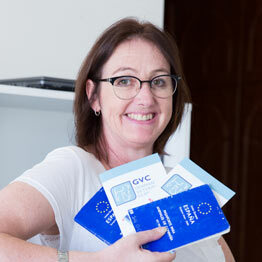 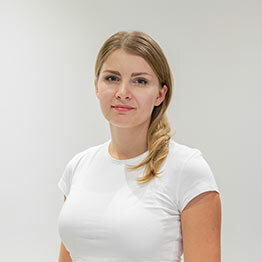 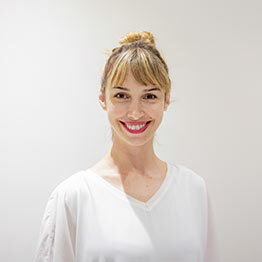 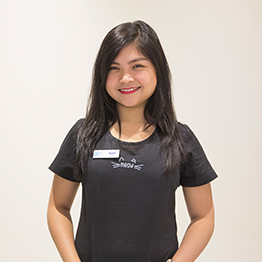 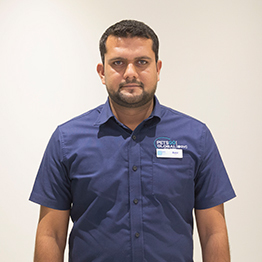 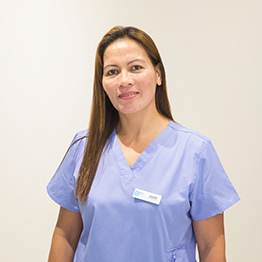 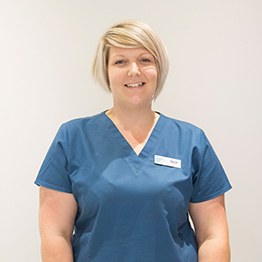 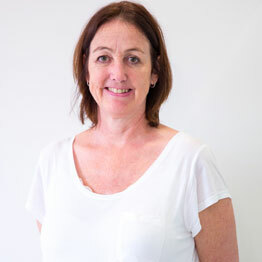 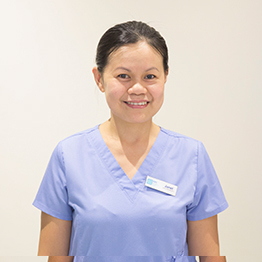 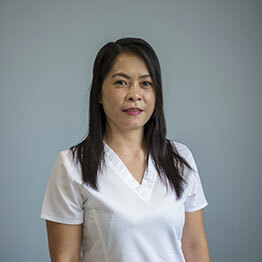 Tamy has recently joined the GVC Housekeeping team, and her experience….